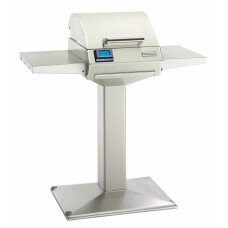 This new electric grill from R.H. Peterson is perfect for apartments and townhouses or where open flame cooking is prohibited. Simply plugs into any 110 standard outlet. 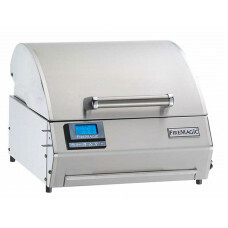 The Fire Magic electric grill is available in both table top and post mount configurations.